After her hit single “Bodak Yellow” reached No. 1 on the Billboard charts, the 24-year-old rapper received a slew of congratulations on social media, even flowers from the dethroned Taylor Swift herself. But on Thursday night, she shared an Instagram story video that would make any Rihanna fan jealous. 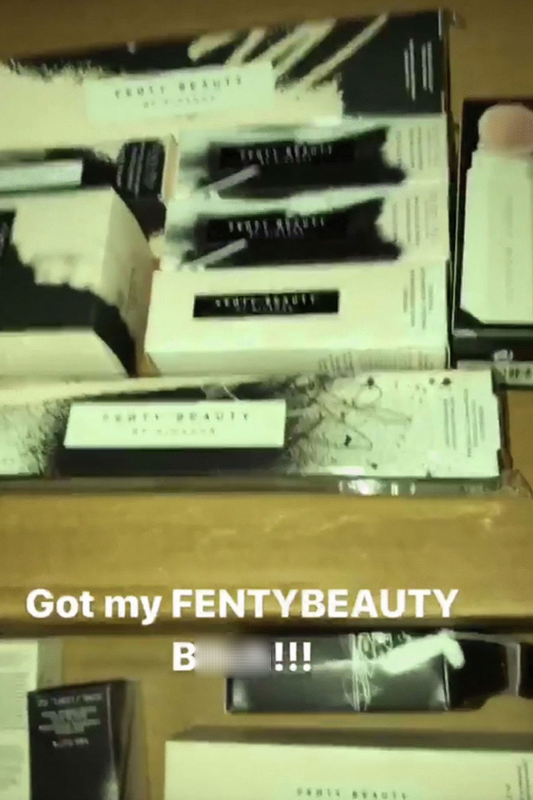 “Look what I got!” she yelled off camera, showing off enviable amounts of make-up from the “Work” singer’s Fenty Beauty collection. 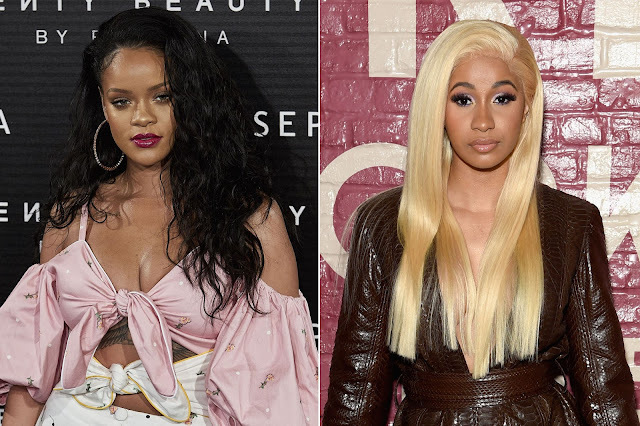 “I know you make-up artists is jealous,” Cardi B added. The rapper was treated to flowers by Swift a day after she knocked down “Look What You Made Me Do” to No. 3 on the Billboard charts.